Stress is virtually unavoidable, and it can affect any part of your body, including your teeth and gums. You may not suspect that stress is responsible for your mouth sores, periodontal disease, or other problems, but dentists encounters stress-related oral problems frequently. 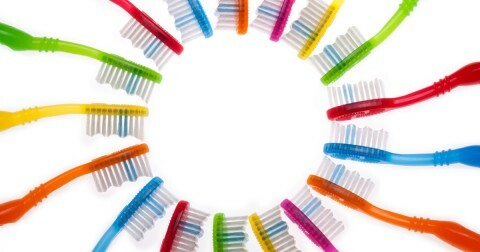 Uncontrolled mental stress or anxiety can manifest in a variety of unusual ways, such as grinding your teeth at night or causing you to chew your nails or objects like pencils and pens. Fortunately, you can often prevent damage by modifying your behaviors. Here are a few tips to help you manage common stress-related dental problems. Canker sores are small, painful, ulcerated areas with a white or gray base and a red border. Most resolve within ten days, but over-the-counter anesthetics containing benzocaine can reduce symptoms. Cold sores or fever blisters are fluid-filled blisters caused by the herpes simplex virus. They usually occur on or near your lips, and they’re very contagious. Cold sores will heal without treatment, but over-the-counter medicines and prescription antiviral drugs can hasten recovery. 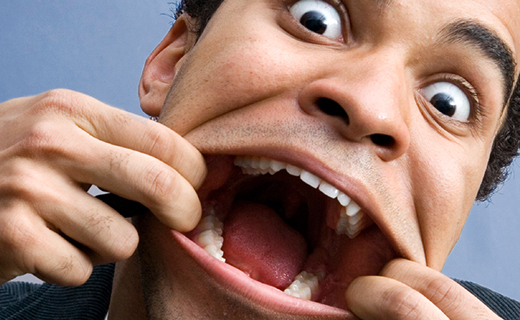 Grinding your teeth at night, also called bruxism, is a common stress-related behavior. You may not even know that you’re grinding your teeth; most people do it unconsciously. Untreated, the habit may lead to temporomandibular joint (TMJ) syndrome or worn tooth enamel. Your dentist can help prevent damage by providing a custom night guard to protect your teeth while you sleep. Dentists know that stress can lead to depression, which can cause you to neglect your oral hygiene and develop gum disease or make existing inflammation worse. Periodontal disease affects more than your teeth; it increases your risk of serious health problems like cardiovascular disease. 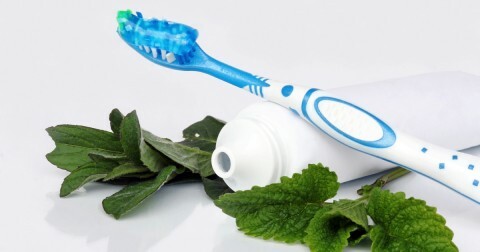 To avoid complications, brush twice every day and floss daily. Skip the sugary snacks and exercise regularly. Fortunately, there are practical strategies to help you manage stress, such as cognitive behavioral therapy, meditation, and anti-anxiety medications. If stress is affecting your ability to care for your teeth or your general health, ask your doctor or dentist about treatment options.